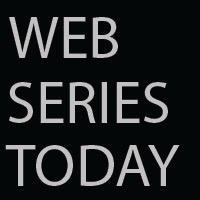 Web Series Today: The Rubin Report: What is The Intellectual Dark Web? The Rubin Report: What is The Intellectual Dark Web? "A few months ago, Eric Weinstein came up with the phrase 'Intellectual Dark Web' to describe this eclectic mix of people from Harris to Shapiro to Weinstein to Petersen, who are figuring out ways to have the important and often dangerous conversations that are completely ignored by the mainstream."